emphasizesthe hidden beauty of their facial features. The wide variety of color combinations that offers black ombre style amuses us. 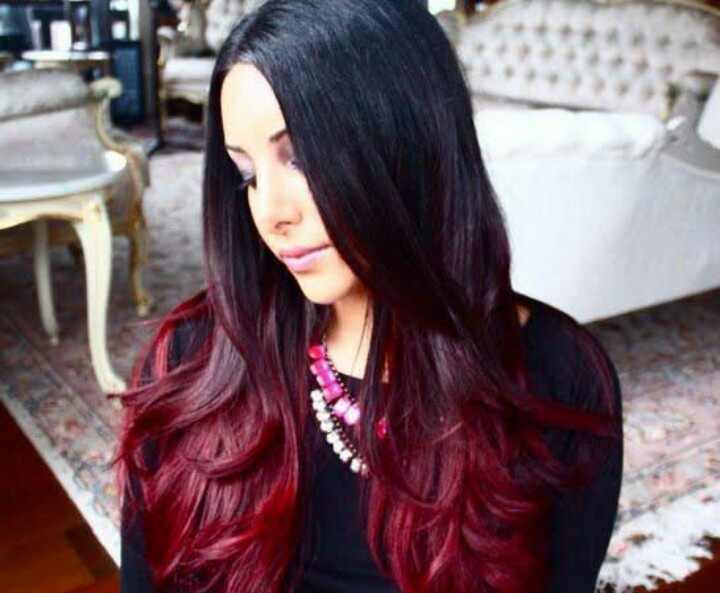 Here are represented Bright Styles of Black Ombre Hair. Try out one of them and enjoy this fashionable style. 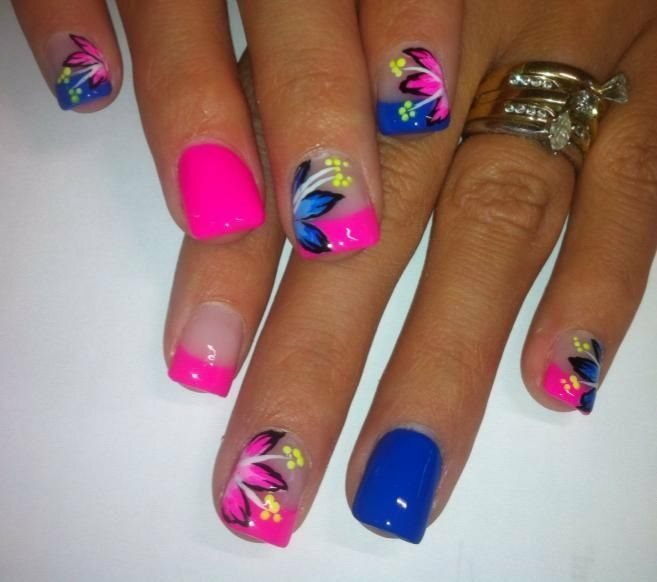 Plenty of neon nail designs are available that one can use easily on their nails. This season, bright neon nail colors are very much in fashion.